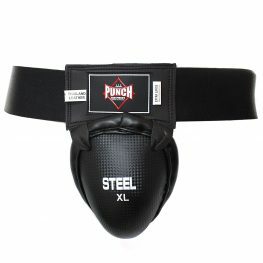 If you’re looking for the best protective equipment online, browse our range of products and shop online. 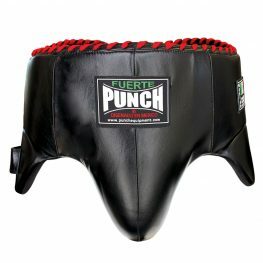 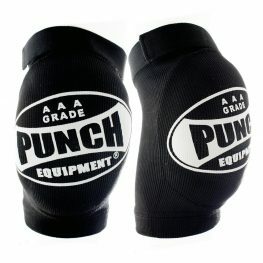 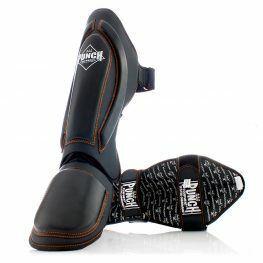 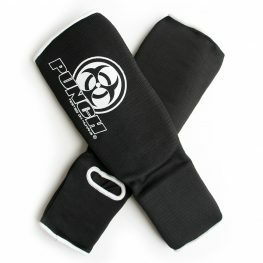 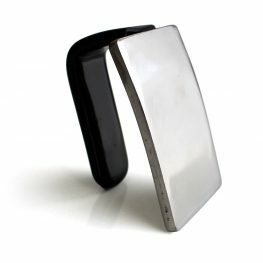 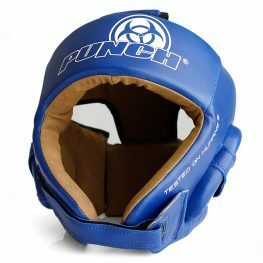 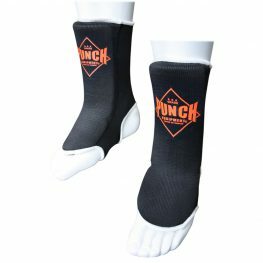 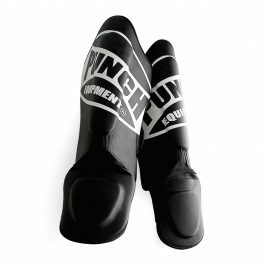 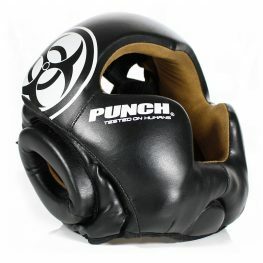 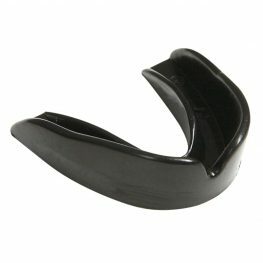 You can find a mouth guard, eye iron, belly pads, groin guards, anklets, shin pads, knee pads, mma shin pads, leg pads, ear guards and headgear. 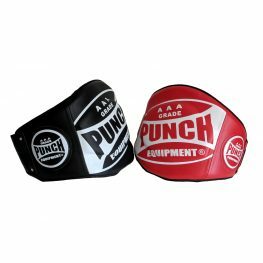 You can also buy Protective Equipment from our retail stores around Australia in Adelaide, Brisbane, Canberra, Gold Coast, Melbourne, Perth and Sydney.